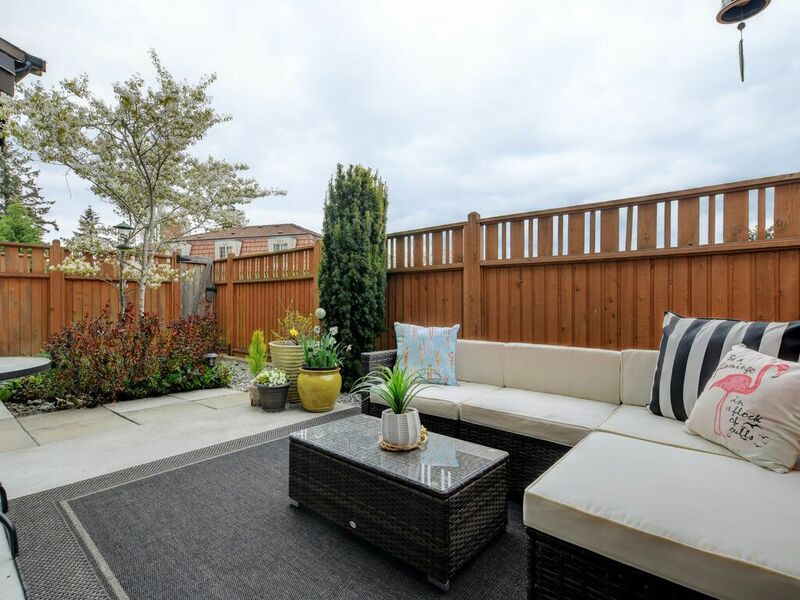 Like new corner unit townhouse house in desirable Stone house Lane complex. 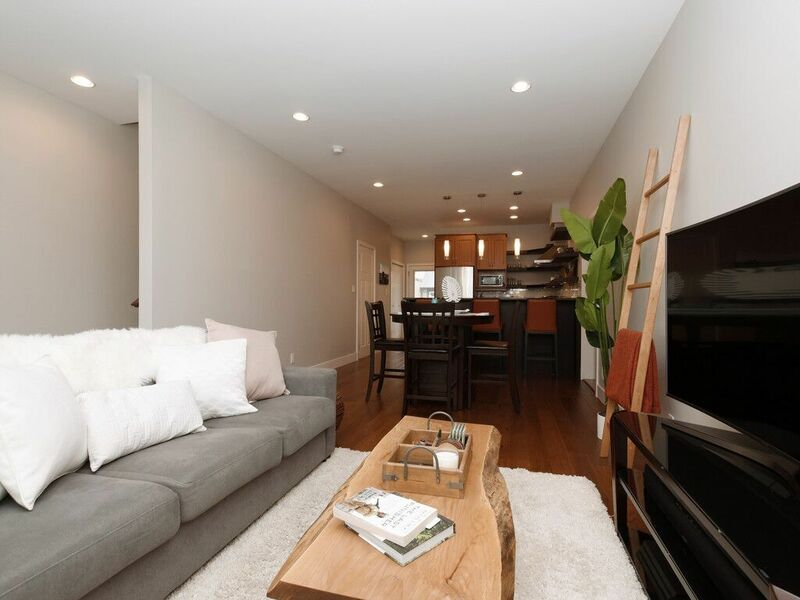 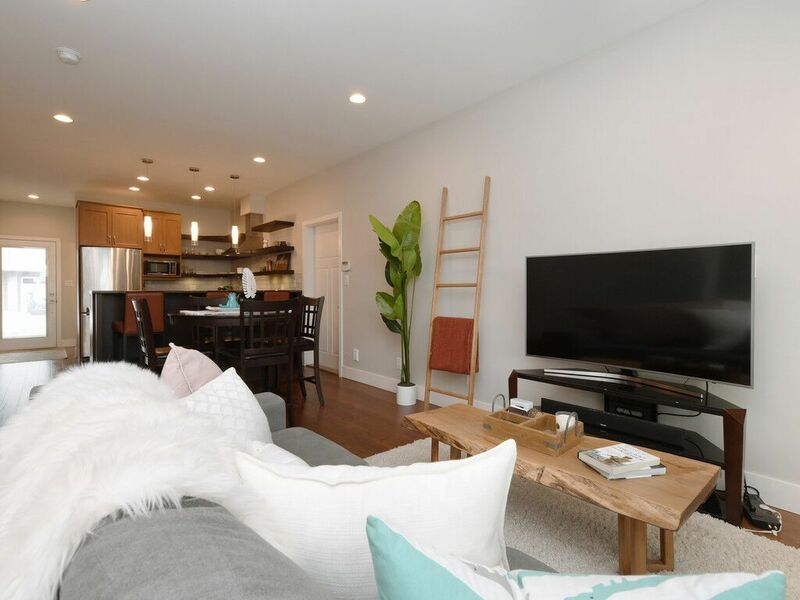 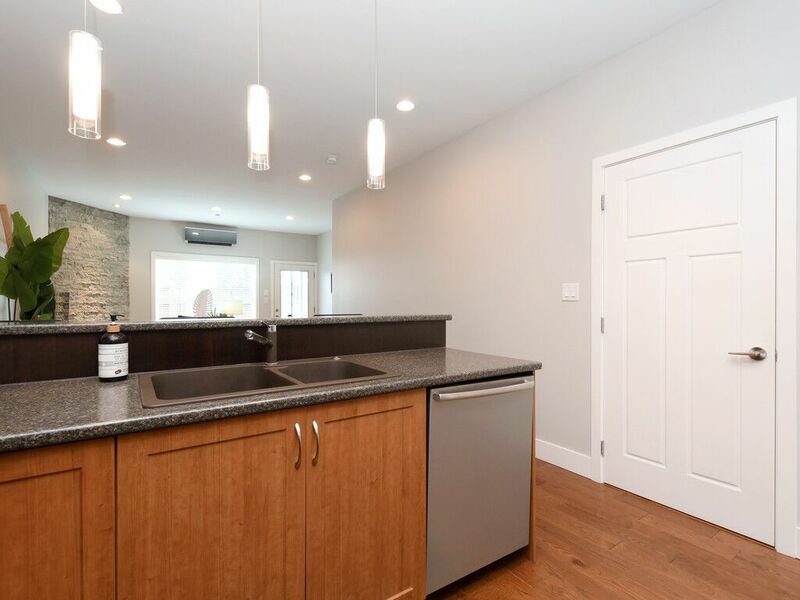 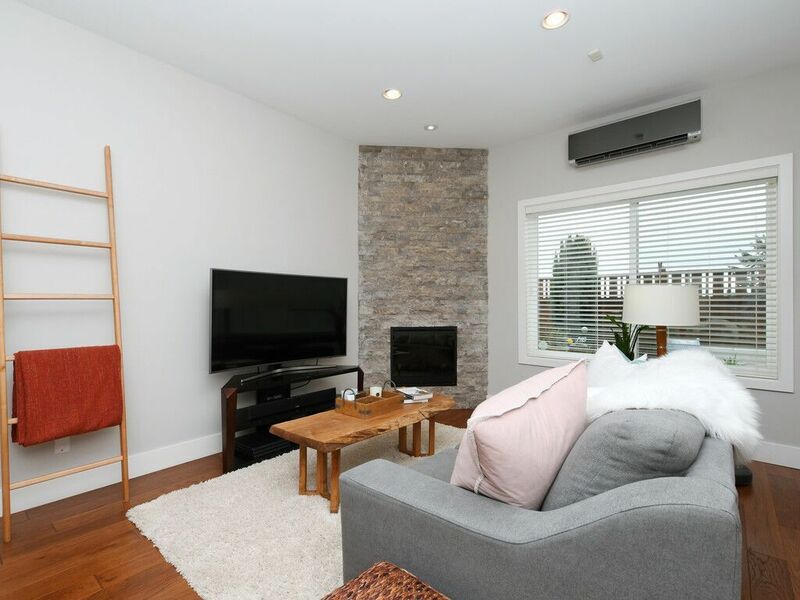 This 3 bed 3 bath unit has no shared living space walls, and includes upgraded engineered hardwood floors, stainless steal appliances, heat/AC pump system and central vac. 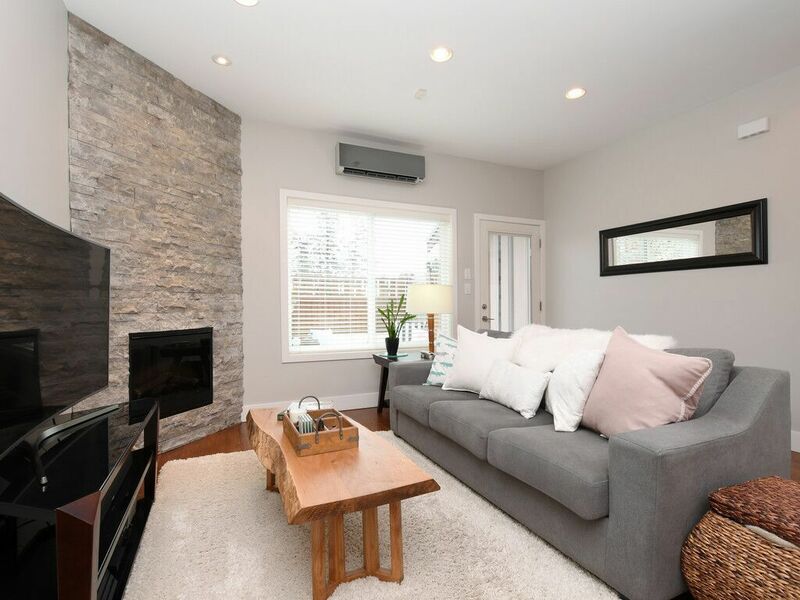 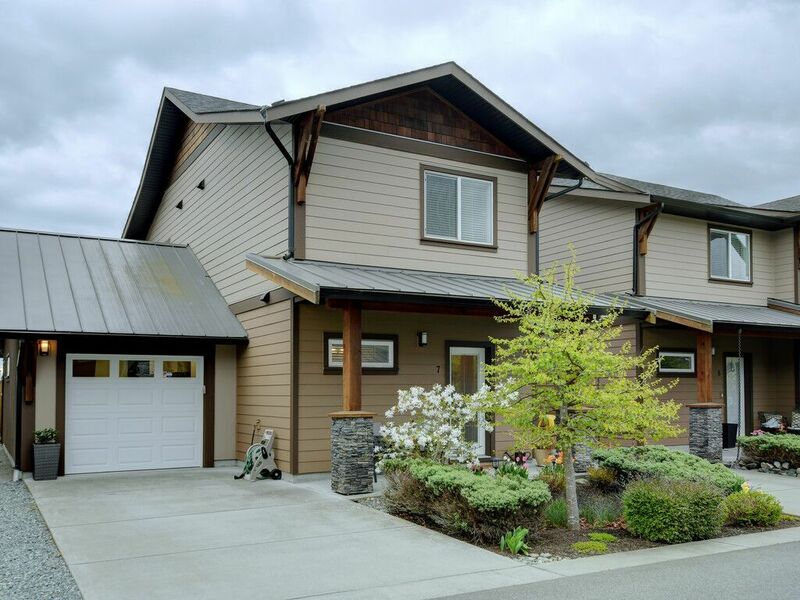 The open floorplan is great for hosting and entertaining, the chef’s kitchen looks onto to the dining/living area complete cozy with a fireplace. 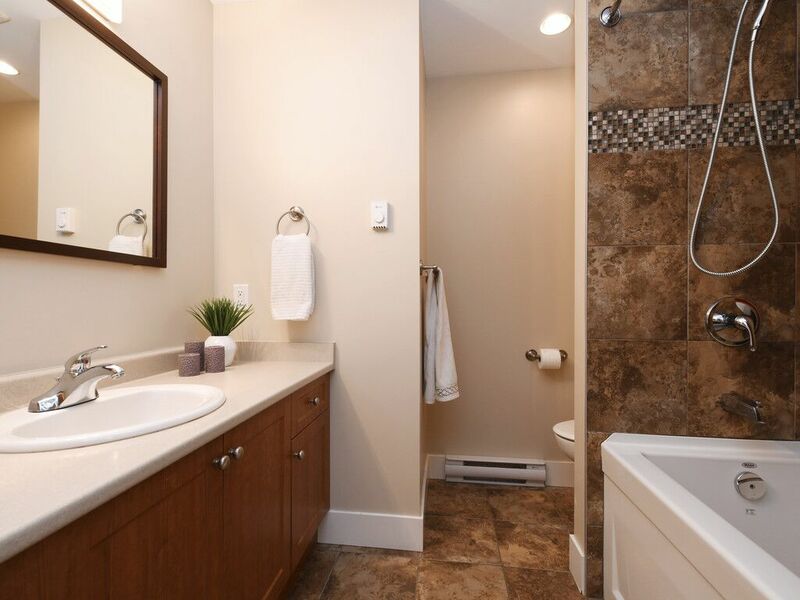 Main floor includes laundry with extra storage, a powder room and access to the garage. 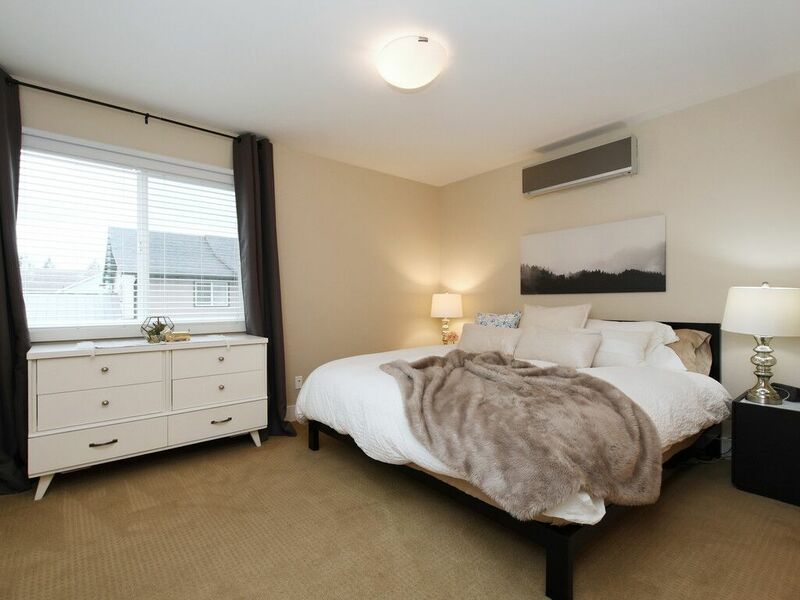 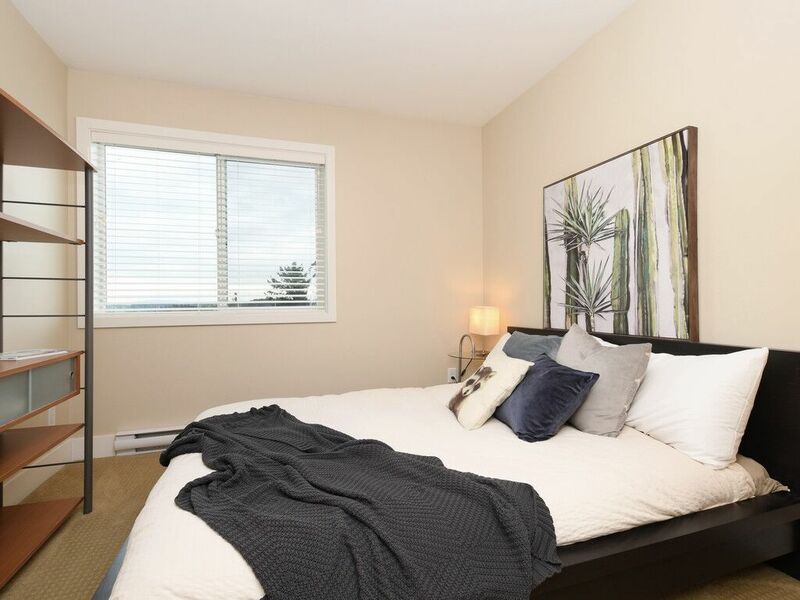 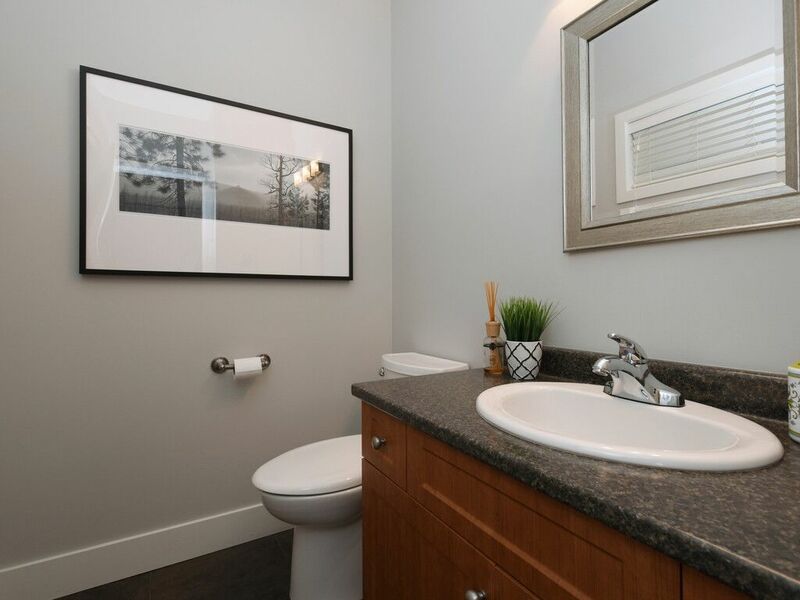 Upstairs you will find the master bedroom with a custom closet organizer and 4 piece ensuite bathroom, and the 2 additional bedrooms share a 4 piece Jack and Jill bathroom. 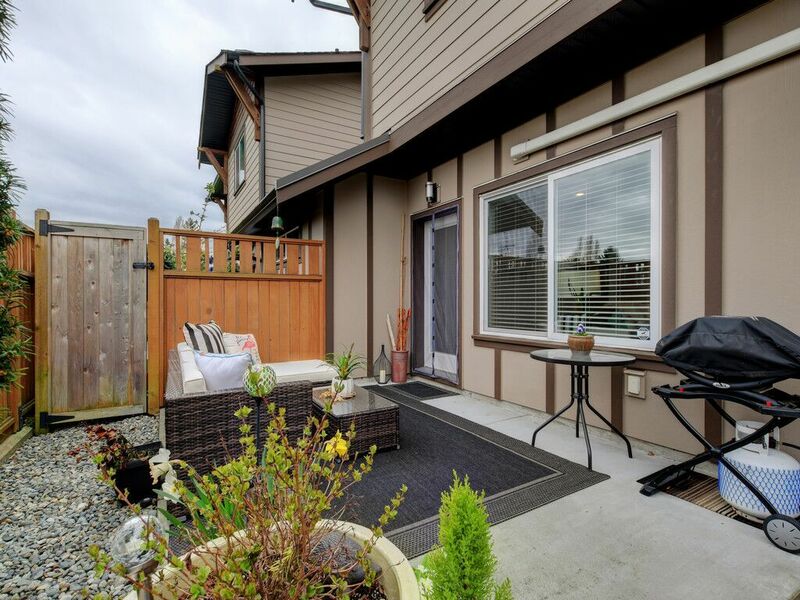 Enjoy bbq season, and the sunshine in the private, fully fenced back yard. 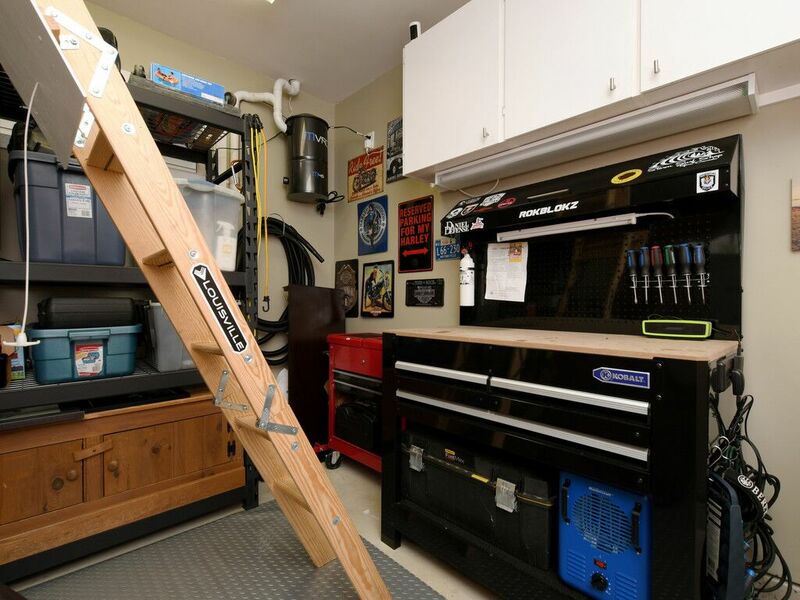 Bonus extra storage in attic with a pull down ladder in the single car garage. 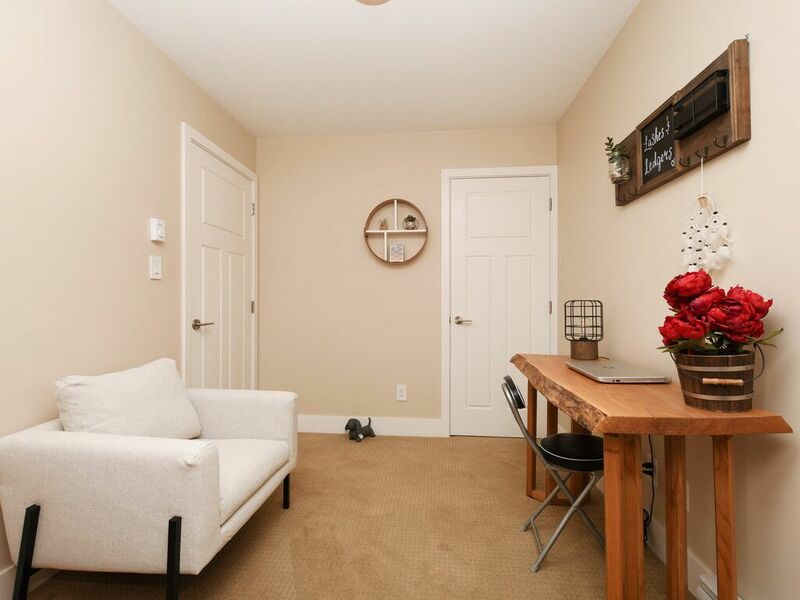 Rentals allowed, no weight restriction on pets, and a low strata fee. 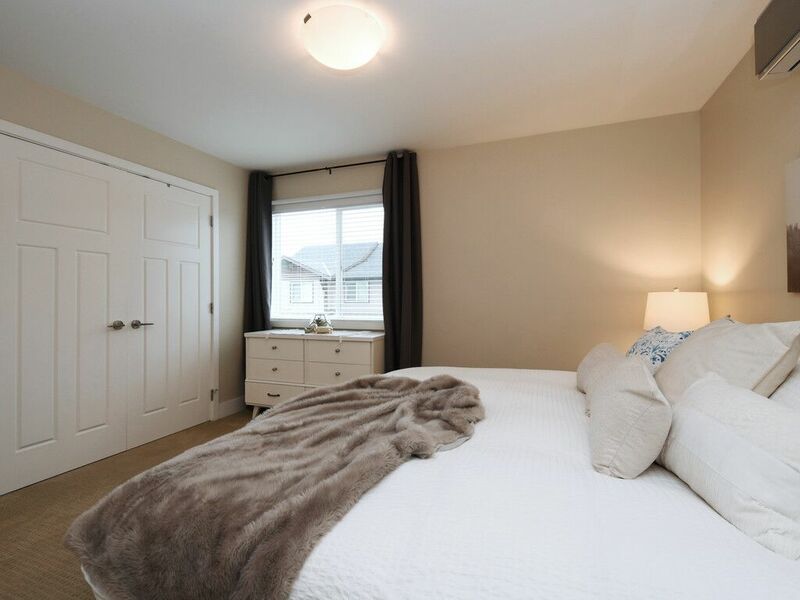 Close to amenities, locals farms, centennial Park and easy access to the highway.